KTM has asked owners of the 2017 and 2018 KTM 390 Duke to bring in their bikes for a 'Monsoon Kit' fitment. As a part of this, the company will replace certain components and rectify various issues reported by owners so far. Best of all, the updates will be carried out free of cost. Sounds like a recall, right? This “mandatory monsoon kit” involves installing a new ECU bracket to protect it from water, dust and other elements. The pillion seat damping bushes will also be replaced to increase the gap between the seat and the tail light as the older setup led to cracking of the light when riding with a heavy pillion on board. Apart from these minor updates, the company will also take care of the headlight vibration issues and the LEDs turning off randomly, both of which have been reported by multiple owners. Since its debut, the KTM 390 Duke has impressed both critics and fans alike. This can be attributed to its extensive list of features and the healthy performance figures it offers at a value-for-money pricing. However, in the long term, customers, both in India and overseas, have faced a number of quality issues. To counter this, KTM issued a number of fixes and updates over time, including re-designing the radiator for better heat management. Coming to the motorcycle itself, KTM overhauled the 390 Duke back in 2017. The second generation of the naked streetfighter received several new features like an LED headlamp, TFT instrument cluster, multiple ABS modes, new instrument cluster and ride-by-wire technology. Powering the motorcycle, however, is the same 373cc liquid-cooled, single-cylinder engine. This unit produces 44PS of power at 9000rpm and 37Nm of torque at 7000rpm, mated to a 6-speed gearbox. Share your experiences with 390 Duke? 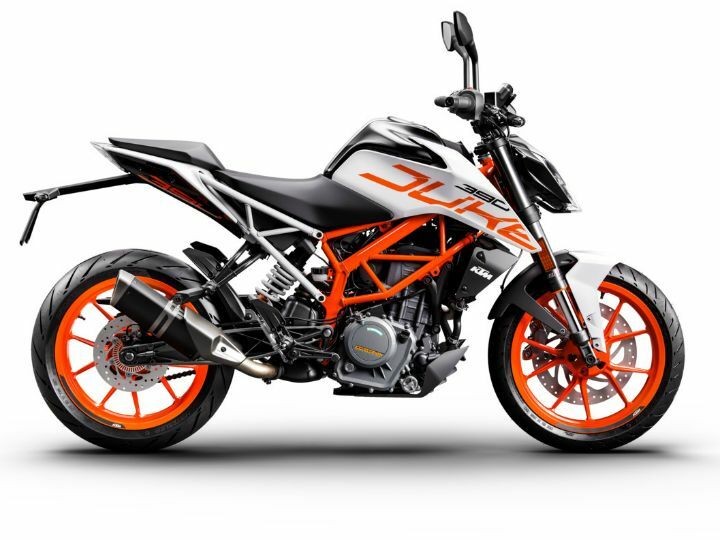 Confused about KTM 390 Duke?